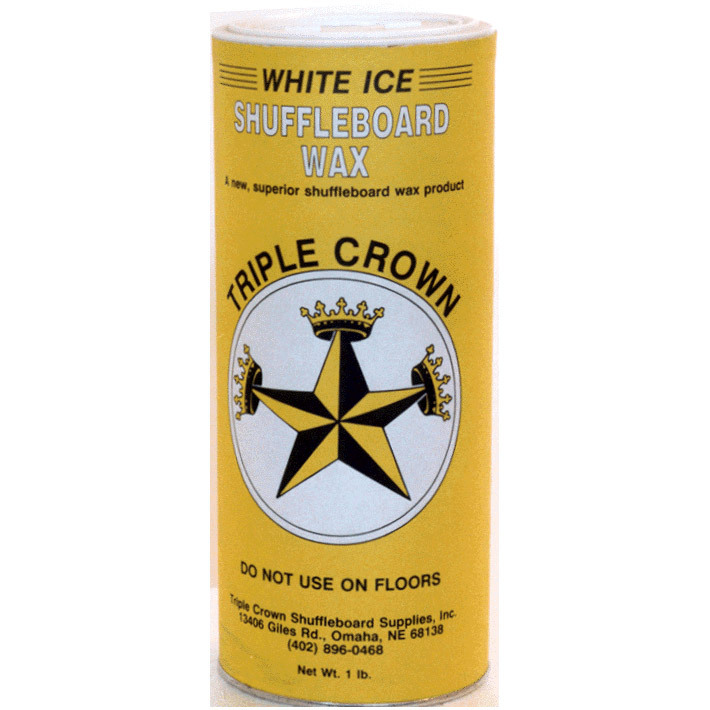 White Ice Shuffleboard Powder provides ultra-fast speed. This twelve pack of 1 pound cans is perfect for people who play often. The secret to its speed is the silicone ball bearings. This is a challenging wax to play on. You can also slow it down by mixing it with other powders. White Ice is faster than Yellow or Brown varieties.